High performance fixed pitch and ground adjustable wood and composite airboat propellers. Designs tailored for direct drive and reduction unit applications. Certificated, Light Sport and Experimental Aircraft propellers manufactured from Aluminum, Wood and Carbon Fiber. Propellers for small to medium size UAV’s. Engineered for maximum efficiency and performance. Available in wood, carbon fiber, and aluminum. 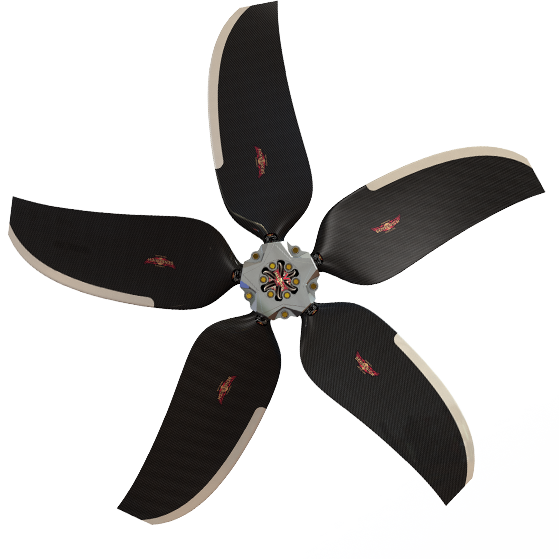 Sensenich Propeller manufactures and services our own Fixed Pitch Wood, Aluminum and Composite Ground Adjustable Propellers for Airboats, Aircraft and UAVs. We’ve done propellers for light aircraft, tactical and small UAV’s, high speed airboats, high performance fans, and numerous unusual concepts. Let us know your mission parameters and our Engineering Team will review our vast range of off-the-shelf designs or quote a custom solution for your application. Have a Technical question or comment about our extensive product line? Our knowledgeable sales staff is available to address all your needs. Our offices are open 8-5 EST, and emails are answered throughout the day.